The Northwest mountain area is always a favorite place for those who love traveling. The landscape here is not only poetic but also majestic and craggy. 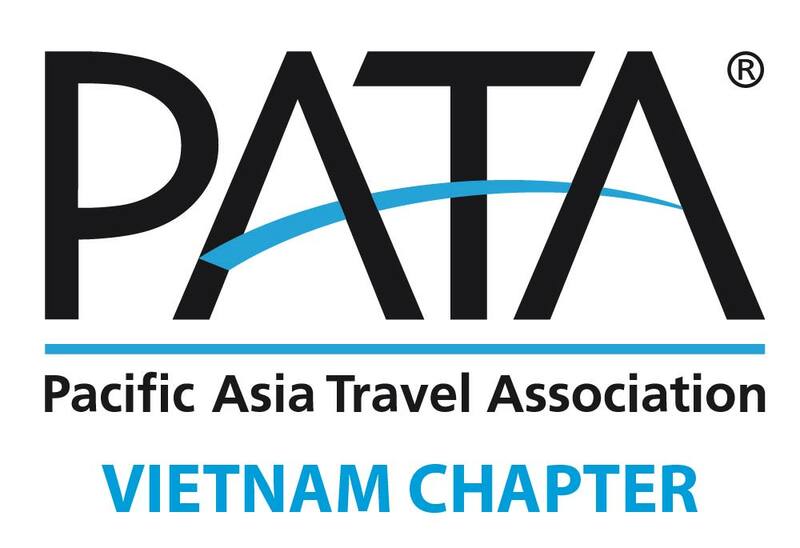 If you have ever been here, you will never forget “4 Great Passes of Northwest Vietnam”, they are O Quy Ho, Pha Din, Khau Pha, Ma Pi Leng. At 2,073m above sea level, O Quy Ho is a famous pass in Lao Cai. This pass is also known as Hoang Lien Son Pass because it crosses the Hoang Lien Son mountain range, andanother name is Cloud pass because its peak was surounded with the clouds. This pass is located on National Highway 4D, between two provinces Lao Cai and Lai Chau, and its peak is also on the border between these provinces. With a length of 30km, O Quy Ho is one of the longest, most dangerous and imposing pass in the mountains of northern Vietnam. O Quy Ho was dubbed "the Pass King of the Northwest". 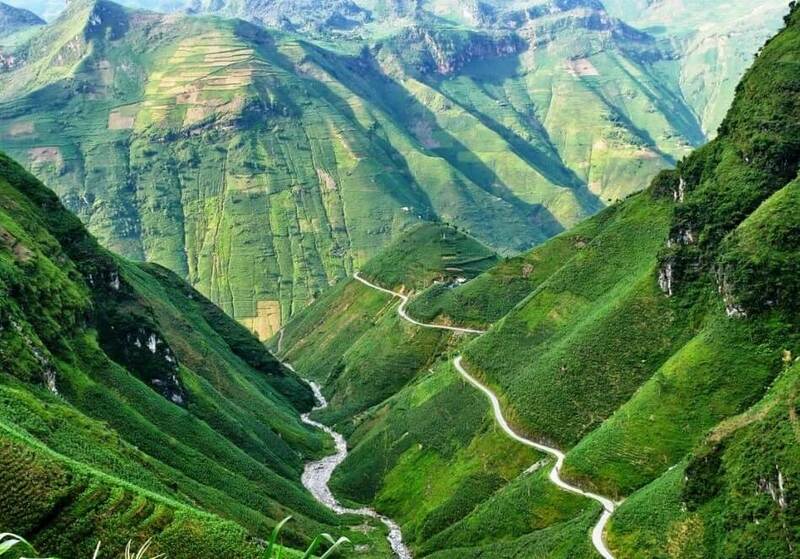 Nowaday, the pass has been upgraded to become a good road for traffic.You can go from Hanoi to Lao Cai by train, then rent a motobike to conquer O Quy Ho Pass.From Sa Pa, you go another 12km to visit Silver Fall, then cross the gate of Hoang Lien Son National Park with Tram Ton forest ranger Station, one of the starting points of the route to conquer Fansipan peak, continue a few km you will be at the peak of O Quy Ho Pass. It is so high and full of white cloud that makes you feel like you’re in Sky gate, this also is another name of this Pass. With an altitude from 1.200m to 1.500m above sea level and the length of over 30 km, Khau Phau pass is the longest and most dangerous pass on Highway 32.The pass is covered with fog all year round and its peak rises on the sea of clouds. Khau Pha is the most beautiful in September and October, when the terraces field is at rice harvest time. Pha Din Pass is on Highway 6, on the border between two provinces Son La and Dien Bien, 66 km from Son La. Khau Pha Pass is 44km long, the highest point is about 1,648m above sea level, its terrain is very craggy with one side are the cliffs and the other is deep abyss. With an average slope of 8-19%, the pass is winding with 8 curves that are extremely dangerous, the radius of the curves is less than 15m, moreover, there are countless curves in the shape of sleeve, letter A, letter Z. In the rainy season, it is very difficult and really dangerous to drive here. There are often clouds and fog in the middle of Pha Din pass and small villages scattered at the foot of the pass. Standing on the steep slope, visitors can see Muong Quai valley stretching with alot of small villages and low hills. But when you get to the peak, all you can see are blue sky and majestic mountains. Ma Pi Leng Passin Ha Giang is a dangerous pass with a length of 20km, crossing Ma Pi Leng mountain with an elevation of about 1,200m. 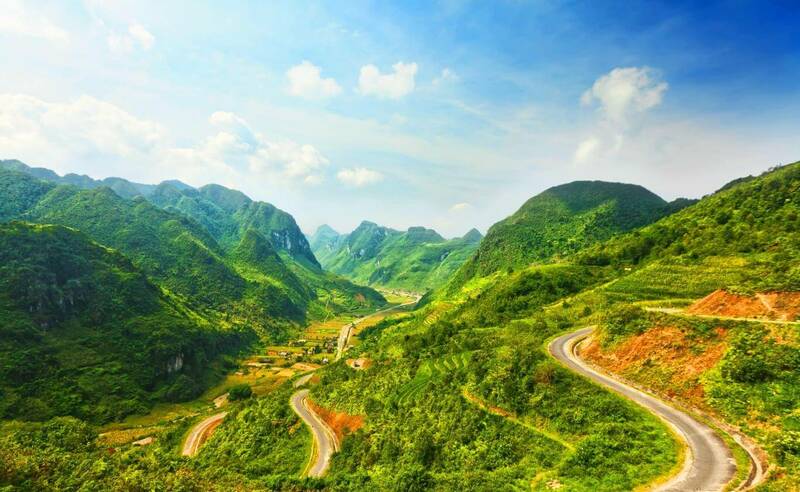 It is located on the Road of Happiness connecting Ha Giang City, Dong Van Town and Meo Vac Town. The pass winds through the steep cliffs, at the foot is deep abyss of Nho Que River.To make this road, there were tens of thousands of volunteers from all over the north region working hard day and night, especially the road through Ma Pi Leng was made by suicide youth hanging on the cliff, digging each cm during 11 months.With craggy terrain and majestic scenery, Ma Pi Leng Pass deserves one of the "Four Great Pass" of the North Vietnam.